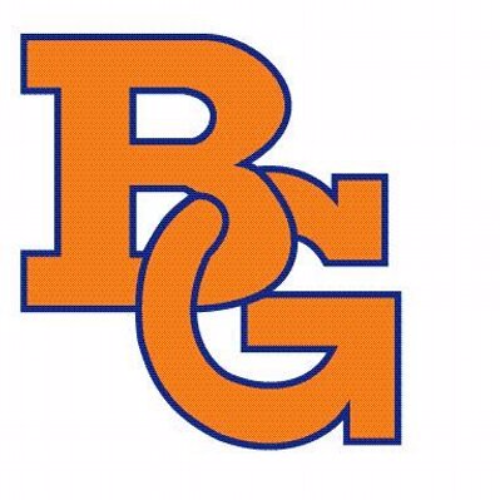 At Buffalo Grove High School, our students have the opportunity to hone individual talents, identify career paths and discover their future. We offer nearly two dozen Advanced Placement courses, 26 multi-level athletic programs, 42 clubs and activities and an award-winning fine arts program. We prepare our students for the 21st century by equipping them with the necessary skills to build successful careers and ensuring they are college- and citizenship-ready. Our mission is to connect students to college success and provide opportunity and access for all. We believe we have the program, staff, community, and dedication to maximize learning for all our Bison.